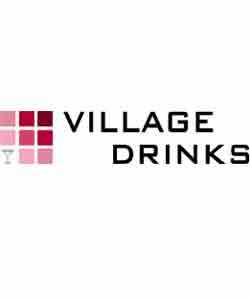 A major financial institution will sponsor the main summer event by professional gay networking group Village Drinks. The Village Drinks third annual summer party will be held on 29th July at Café de Paris in London. The theme of the event is a celebration of diversity in the workplace. Barclays runs a national employee support network called Spectrum for gay, lesbian, bisexual and transgender staff. Similar gay professional networks from across London, the UK and New York have been invited. “Diversity is what makes us all different. It’s what makes us unique as individuals. Tickets to West End shows and the International Gay & Lesbian Football Association World Championship will be given away at the summer party. The “gay World Cup” will be held in London in August.